SAP SE fulfilled its ambition to disrupt the marketplace for customer relationship management (CRM) with the formal introduction of a new suite of applications, SAP® C/4HANA, to help businesses serve and retain customers. SAP also announced the SAP HANA® Data Management Suite, the industry’s first comprehensive data management solution that enables companies to turn data sprawl into business value. The announcement was made by SAP CEO Bill McDermott at the company’s annual SAPPHIRE NOW® conference. The SAP C/4HANA portfolio includes SAP Marketing Cloud, SAP Commerce Cloud, SAP Service Cloud, SAP Customer Data Cloud (including the acquired Gigya solutions) and SAP Sales Cloud (including the acquired CallidusCloud solutions). Additionally, SAP Sales Cloud unites the SAP Hybris® Revenue Cloud solution and SAP Hybris Cloud for Customer (comprised of SAP Hybris Sales Cloud and SAP Hybris Service Cloud solutions). 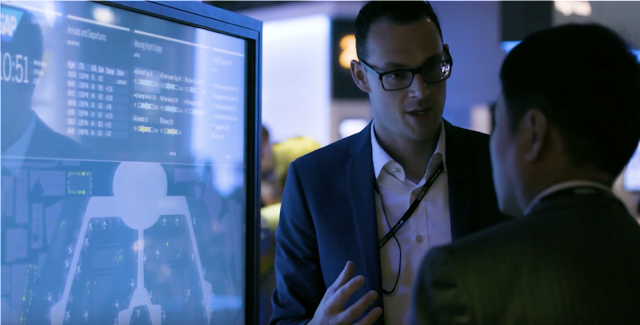 These cloud solutions — formerly on the market under the SAP Hybris brand name — as well as SAP’s commerce and customer engagement organization are now consolidated under the SAP Customer Experience business unit to support a consistent brand experience.